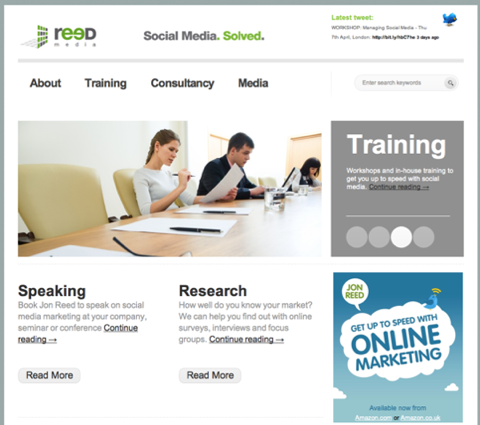 Reed Media is the company I set up in 2006, and my social media consultancy business. I offer in-house training and workshops on social media marketing, consultancy on social media strategy and campaigns, and create websites and social media for clients. From Google Ads to Facebook, Instagram and Twitter there are lots of options for paid advertising online. So where do you start – and what works for books? The post 7 ways to use pay per click marketing to promote books appeared first on Publishing Talk.